educational wine groups, and corporations. to see our inventory in real-time or call Edward at 408-370-6700. Morrell Fine Wine Auctions – New York’s first wine auctioneer, now in our third decade. Next Sale: September 17th, 2014. We are now accepting consignments for our Fall 2014 auctions. Submit your list today for a free appraisal. Deadline for receiving wine for September sale is July 31st. gift months as you wish. Your travel specialist for fun wine and culinary vacations in Bordeaux. 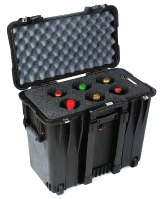 Make your wine lovers dream come true! Visit famous chateaux and savour Grand Cru wines while enjoying fabulous meals. Stay at a private 18th century chateau and experience France like an insider. 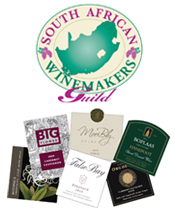 African Winemakers Guild, Your direct connection to the winemakers of South Africa. Cabernet Sauvignon, Pinot Noir and more. save you up to 55%. grade stainless steel. A nail clipper you’ll look forward to using! Copyright © 2014Wine Spectator. All rights reserved.